Thanks to everyone who came and joined us at the Vale of Evesham Commerce & Tourism Association - VECTA last night - it was great to see you all! 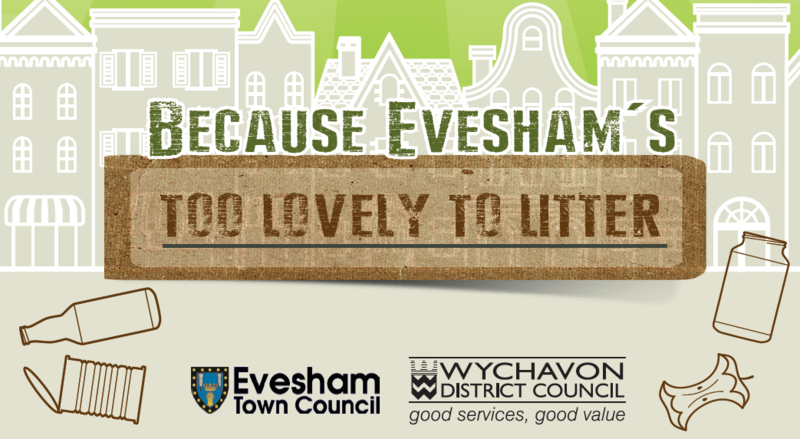 We'd like to take this opportunity to give a HUGE shout-out to everyone involved with Evesham's anti-litter campaign - thank you! Over the weekend - including at the phenomenal Battle of Evesham - they avoided over £2,200 in costs by collecting the litter in our town. Check them out on Twitter, perhaps give them a follow and some words of encouragement - great job Jerry ,Evesham Town Council and Wychavon DC.